Since the 1960s, Hong Kong cinema has helped to shape one of the world’s most popular cultural genres: action cinema. Hong Kong action films have proved popular over the decades with audiences worldwide, and they have seized the imaginations of filmmakers working in many different cultural traditions and styles. How do we account for this appeal, which changes as it crosses national borders? Hong Kong Connections brings leading film scholars together to explore the circulation of Hong Kong cinema in Japan, Korea, India, Australia, France, and the United States, as well as its links with Taiwan, Singapore, and the Chinese mainland. 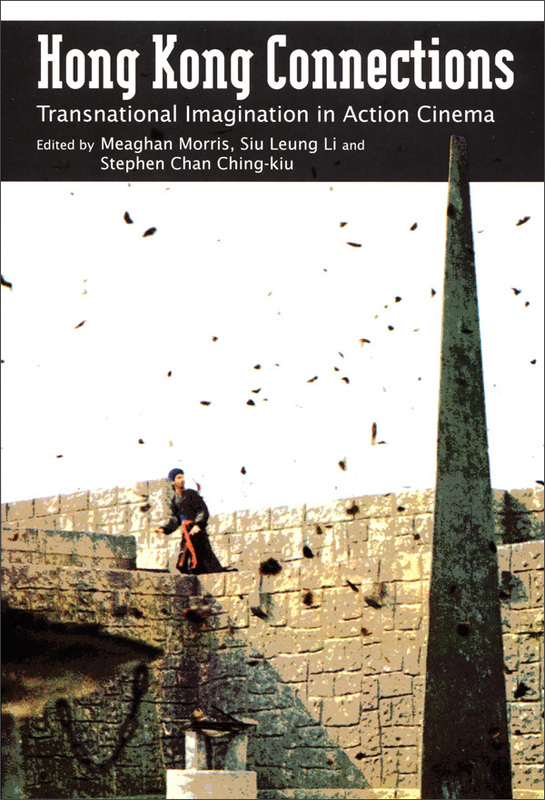 In the process, this collection examines diverse cultural contexts for action cinema’s popularity and the problems involved in the transnational study of globally popular forms, suggesting that in order to grasp the history of Hong Kong action cinema’s influence we need to bring out the differences as well as the links that constitute popularity. Meaghan Morris is Chair Professor of Cultural Studies and Coordinator of the Kwan Fong Cultural Research and Development Programme at Lingnan University in Hong Kong. Siu Leung Li is an Associate Professor in the Department of Cultural Studies at Lingnan University in Hong Kong. Stephen Chan Ching-kiu is a Professor and Director of the Master of Cultural Studies Programme at Lingnan University in Hong Kong.